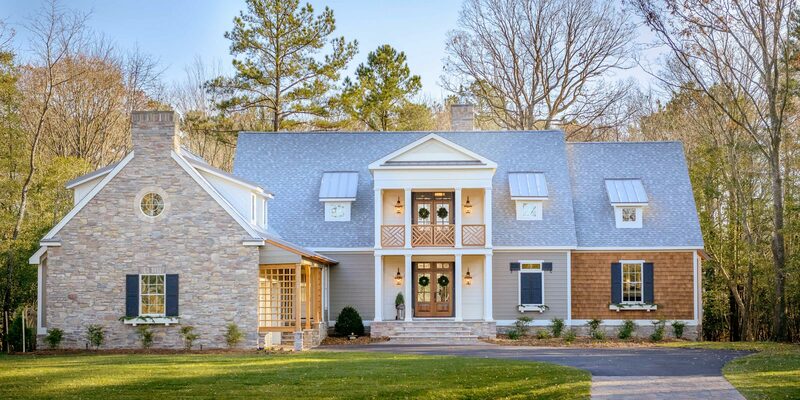 Membership in the Southern Living® Custom Builder Program is awarded to custom home builders who are able to represent the prestigious and nationally recognized Southern Living® brand with the highest quality, craftsmanship and customer service. Members are chosen for their extensive experience and knowledge, reputation in the marketplace, and focus on the discerning customer who is looking to build a custom home. 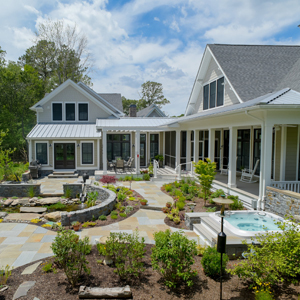 The Lewes Building Company has the expertise and resources to help you through each step of your custom home building project. 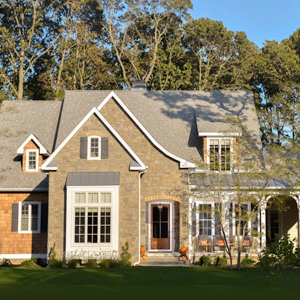 We combine the industry's best practices with proven products to deliver the best built homes at the Delaware Beaches. 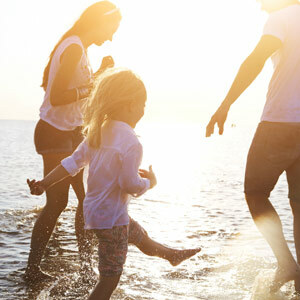 Enjoy a lower cost of living, proximity to metro areas, tax-free shopping and all the amenities a beach lifestyle offers like surfing, fishing and fine dining. Bring us your plans, or we will help you find and modify an existing design. Our relationships with top architectural firms locally and nationally means you will have a custom home designed by an architect.